Does it irritate you to see people succeed if those people don’t happen to be you? 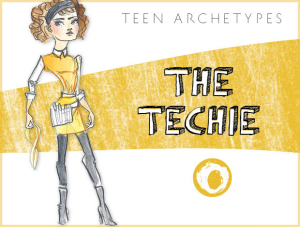 Do you pretend to be a team player all the while secretly plotting to put a wrench in the works? Do you tend to make mistakes that are fatal to the project or purpose at hand and then skillfully pass the blame to others? Then, hello, Saboteur! Building something special and spectacular? The Saboteur is the one who” accidentally” sneezes and then take secret pleasure in seeing the house of cards come down. The Saboteur is puts the proverbial fly in the ointment and has a whole array of faulty ingredients to make sure the recipe won’t succeed. The Saboteur may listen to instruction but will be sure to mess it up by putting his own spin on it. When disaster follows the Saboteur insists that she was “only trying to help.” The Saboteur has much in common with the Destroyer, except Destroyers are out and direct with their intentions, whereas Saboteurs have a latent desire for destruction. On the surface, they may even seem to be supporting and building along with the team, but don’t be fooled: the Saboteur’s wheels are always turning with diabolical genius, waiting for the perfect opportunity to implode the whole project, then walk away undetected. The Saboteur is happiest at the moment of detonation and watching the aftermath. This type feels a power surge when surrounded by the crushed spirits of those who have worked so hard to do something useful or beautiful. The Saboteur can lurk in any crowd or around anyone who is trying to succeed at a big ambition or important task. This type can bring down the: Artist, Athlete, Cheerleader, Queen Bee/King He, Activist, Vegan, Techie, Explorer, Overachiever, Diva, and more. 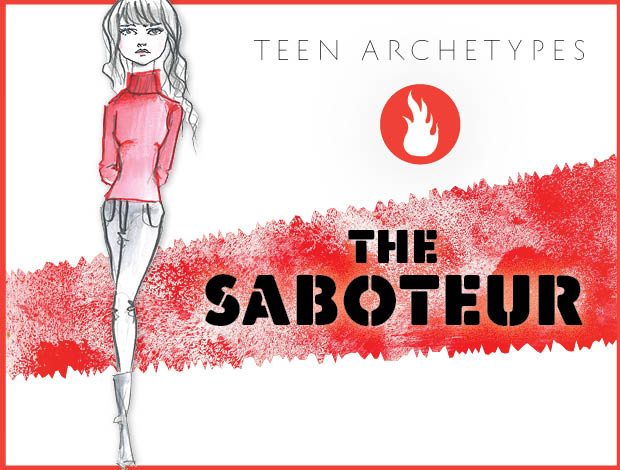 The Saboteur is a seductive and seemingly supportive partner who secretly has problems with a partner’s success. Maybe it’s out of jealousy, or a need to be around the thrill of chaos, but the Saboteur will make sure that nothing goes right and that it’s all someone else’s fault. The world, it seems, is against the Saboteur. Woe begets partner who doesn’t catch on quick and separate from the Saboteur before this person brings him or her all the way down. Saboteurs are often unaware of their own sickness. Many believe that they have nothing to do with the disasters that regularly occur around them. They really do think that it’s a coincidence that wherever they go madness, destruction and epic failure ensues. Because of their oblivion, the Saboteur’s biggest challenge is in recognizing the pattern and realizing that the common denominator of each situation is the Saboteur himself or herself. Owning up to the tendency is the first step to stopping destructive behavior. Occasionally people you trust will let you down – that’s just life. But if this becomes a pattern beware: the person you are trusting just may be a Saboteur. In this case, do not accept help from this person or give this person any responsibility, or you will be sorry. If you find the Saboteur tendency in yourself, consider what it is you really want and challenge yourself to deal directly with that desire instead of sneaking around in a cowardly way.